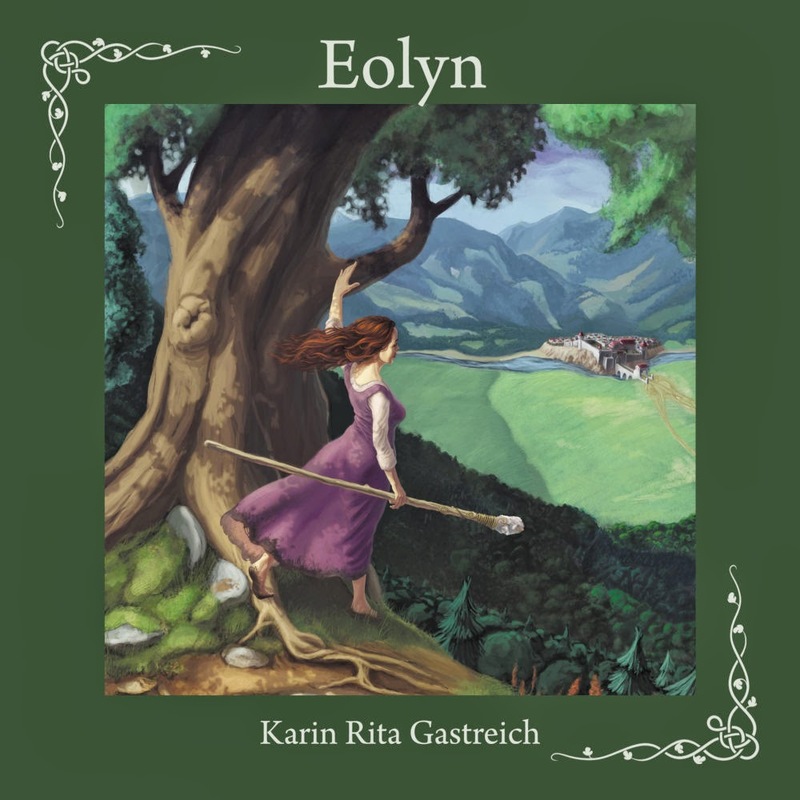 I have had the greatest pleasure these past few weeks of listening to the new audio edition of EOLYN. Read by the incomparable Darla Middlebrook, this interpretation made me laugh, and then cry, in all the right moments. It filled me with joy and fear, love and heartbreak, warmth, humor, friendship and loss in ways that surprised me, given how intimately I already knew the story. To hear Eolyn’s world revealed by a professional reader was just such an extraordinary experience. I felt as if I were discovering my own story all over again, as if I hadn’t heard of these characters and their world before, even though I’d written it all myself. Among my favorite voices: Tzeremond, Drostan, Rishona, and Tahmir. I can’t say that in every case Darla used the voice that I would have chosen, but in the end, the whole was so much greater than the sum of its parts. I couldn’t be more thrilled with the final product, and I cannot wait to share it with the world. Terri-Lynne DeFino, acting editor-in-chief of Hadley Rille Books, has given her go ahead on acx to move forward with the release. We are waiting on Darla’s final approval, which I imagine will be forthcoming. Once everyone has given the thumbs up, I’m not really sure how long it will take for the system to put the audiobook on the market. After all, I’ve never done anything like this before. But I can’t imagine it will be long; I expect EOLYN will be available for your listening enjoyment by the end of this month. Of course, as soon as it’s released, I will post the purchase links here as well as on Facebook and Twitter, so please check back through the usual channels for more news in coming days and weeks. If you haven’t read the novel, this will be a great way to immerse yourself in Eolyn’s world. If you have read the novel, I suspect that you, like me, will find immense pleasure in listening to this new interpretation. Any way you cut it, the release of Eolyn in audio is going to be a great summer treat for everyone. Many, many thanks to Darla Middlebrook for the long hours she spent in putting together this fantastic recording. With any luck, we’ll be able to snag her for an audio edition of High Maga as well. . . So exciting!!! It sounds great. I'm so happy for you, and for Darla, and for HRB.